A microspectrophotometer is a specialized spectrophotometer for use through a microscope on very small areas of an object. The Photonics Buyers' Guide is a comprehensive resource for verified providers of Microspectrophotometers. Profiles and contact information for manufacturers and suppliers are provided by the companies and verified by our editors. If you have updated information about any of the organizations listed, please contact us. 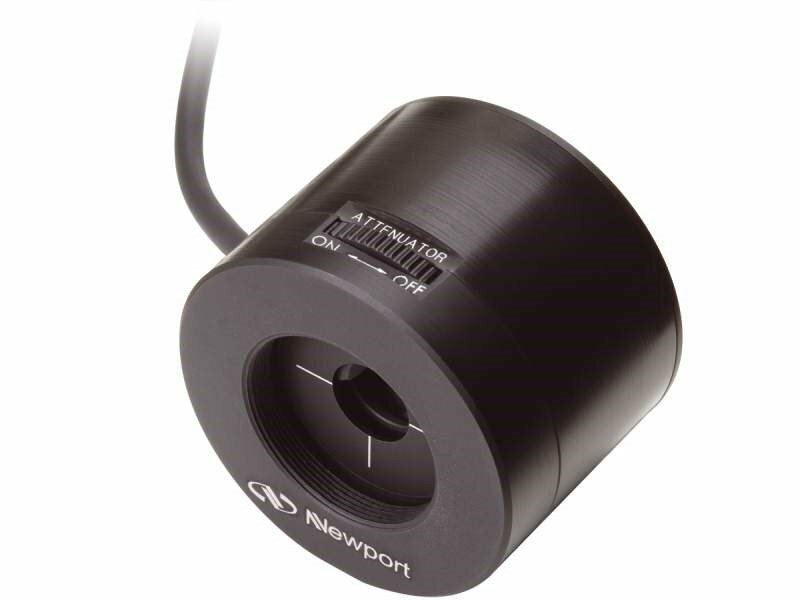 microspectrophotometer A specialized spectrophotometer for use through a microscope on very small areas of an object.